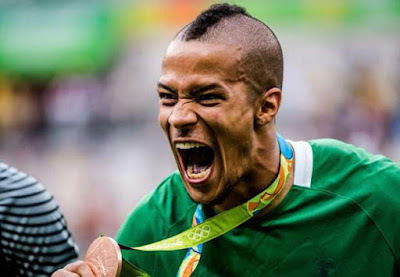 Super Eagles Players, William Troost-Ekong, Imoh Ezekiel And Elderson Echiejile All Move To Turkish League. 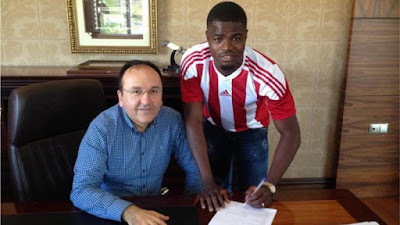 HomeAllSuper Eagles Players, William Troost-Ekong, Imoh Ezekiel And Elderson Echiejile All Move To Turkish League. ?The Nigerian defensive player, William Troost-Ekong and his club in Belgium's KAA Gent have been agreed in principle and the player will sign a three-year contract,? "Today a new football player is participating in my family. We have agreed on three years with Imoh Ezekiel, a young football player who has previously played in important teams like Anderlecht and Standard Liege in Belgium,?